The image below is what might be our bad news. During GG III after the zoologists returned to Príncipe, our botanists and mycologists, Tom, Rebecca, Dennis and Brian did a little more work on the big island before flying home. The photo below was taken by Dr. Brian Perry on one of their last days on the islands, and I just learned of this discovery. 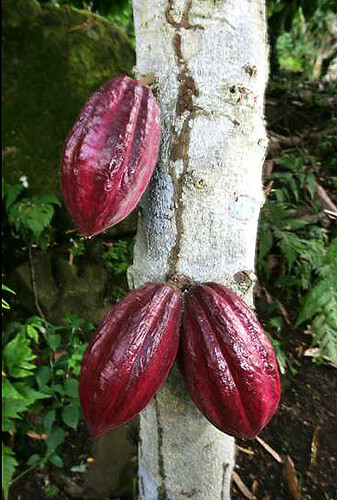 The first image is of pods on a cacao tree by the roadside near a place called Bombaim, in mountainous central São Tomé. 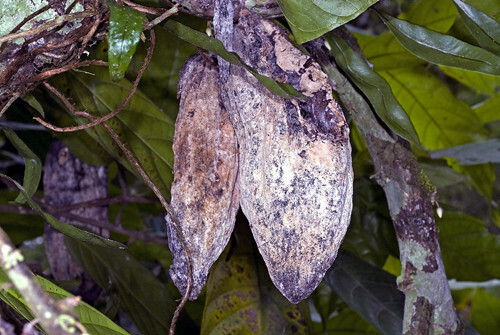 The cacao pods may be infested with a fungal pathogen known as frosty pod rot, Monilophthera roreri. This is a tentative identification by Brian and Dennis. Cacao (or cocoa, the source of chocolate) is native to Central America and was brought first to Príncipe in the 1820’s by the Portuguese. During the Portuguese era the cacao industry on the islands was the largest in the world; based largely on slave labor, the industry declined at the end of the slave trade, and new plantations were established in Ghana by Cadburys, the one of the main European buyers and producers of chocolate. 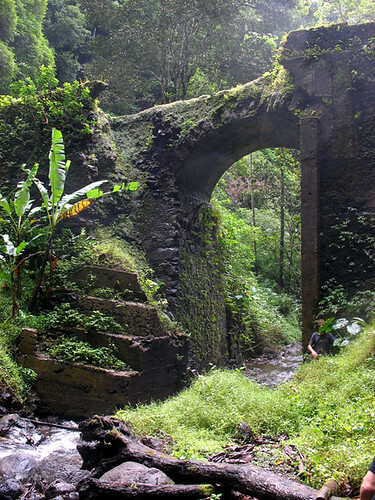 While the industry is now much reduced, it is still important to the economy of the Republic of São Tomé and Príncipe. … for São Tomé cocoa producers and chocolate lovers world-wide. We have just learnt from Ulrike Krauss that the suspected frosty pod rot on the photo taken near Bombaim is almost certainly either cherelle wilt or a pod mummified by secondary invaders following black pod rot, caused by Phytophthora sp, but not frosty pod rot. To date (December 2009), there is no confirmed record of the frosty pod rot pathogen, Moniliophthora roreri, in any of the cocoa-producing countries of the Old World. Ulrike Krauss points out, however, that the threat of introduction is to be taken very seriously by authorities, as this pathogen is both highly invasive and extremely destructive. Natural spread from the Americas to the Old World is unlikely. Human vectoring, e.g. via cocoa germplasm, pods or beans, is the greatest risk, but the microscopic spores of the pathogen can also adhere to clothing and hair of anybody arriving from infested areas. 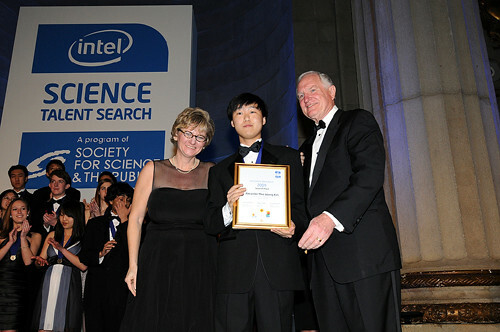 Alex Kim at Intel Awards – Media photo. PARTNERS We gratefully acknowledge the support of the G. Lindsay Field Research Fund, Hagey Research Venture Fund of the California Academy of Sciences, the Société de Conservation et Développement (SCD) for logistics, ground transportation and lodging, STePUP of Sao Tome http://www.stepup.st/, Arlindo de Ceita Carvalho, Director General, and Victor Bomfim, Salvador Sousa Pontes and Danilo Bardero of the Ministry of Environment, Republic of São Tomé and Príncipe for permission to export specimens for study, and the continued support of Bastien Loloumb of Monte Pico and Faustino Oliviera, Director of the botanical garden at Bom Sucesso. Special thanks for the generosity of private individuals, George F. Breed, Gerry F. Ohrstrom, Timothy M. Muller, Mrs. W. H. V. Brooke and Mr. and Mrs. Michael Murkami for helping make these expeditions possible.